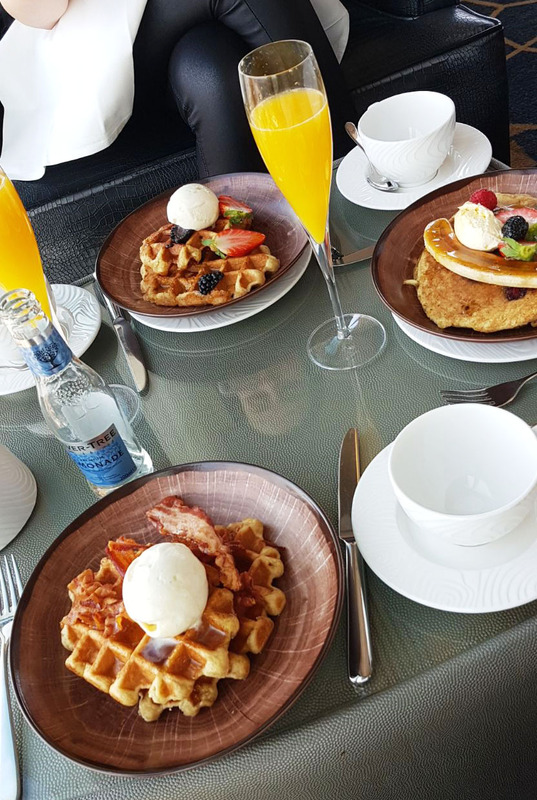 Give me bacon and maple syrup waffles and bottomless beverages for less than £30 and I'm on cloud nine... or cloud 23. The latest brunch menu in the Hilton Deansgate bar offers a variety of dishes, from buttermilk pancakes with fruit and clotted cream, to smoked salmon eggs Royale, with prices starting from just £6. Add in 90 minutes of free-flowing alcohol for £20 and your easy weekend morning is sorted. That's without even mentioning the amazing (yet somewhat overcast) views of Manchester and beyond. 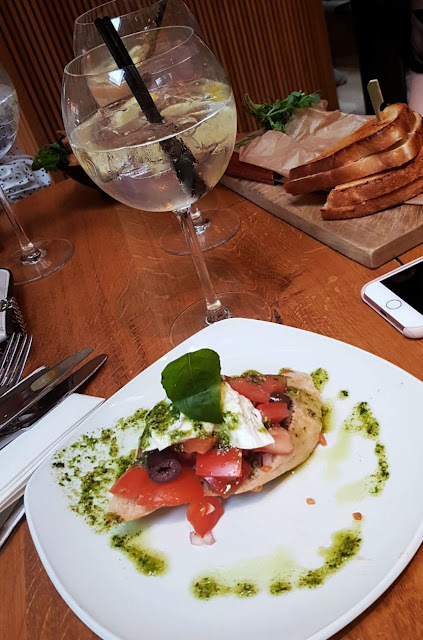 If you're like me and one place for food just isn't enough, then Dukes 92 just a few minutes walk down the canal is idyllic. 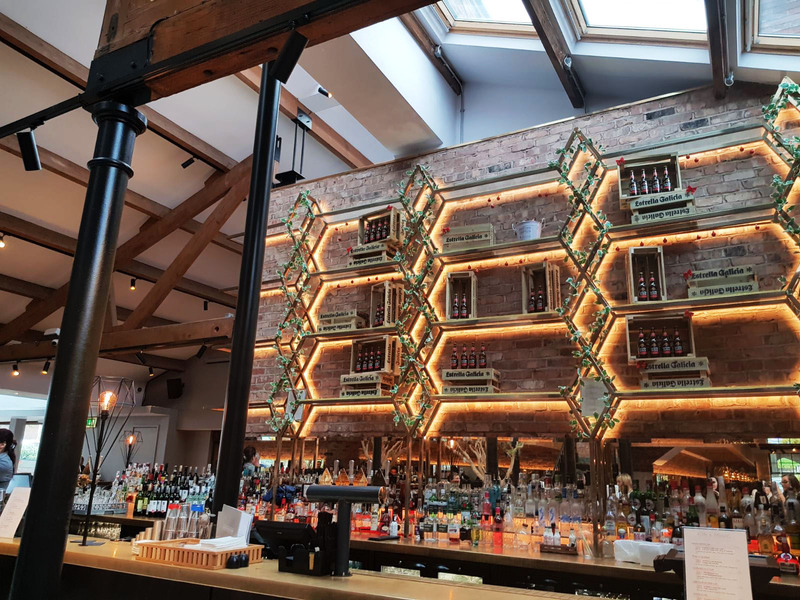 One of the few restaurants/bars in Manchester that offer free parking; this place screamed easy Sunday. The live band and bright, warm atmosphere created just the right balance between feeling super relaxed and feeling a bit posh, without being pretentious. With a huge selection of gins and spirits, and great food, this place was a must-visit. I will also add that the decor, particularly in the bathroom, was delightful. I mean... the toilet cubicles even had a shelf to put your bag... hallelujah to none of the awkward hovering over the loo with one hand holding your belongings. Ah, the little things.